Tahini paste – I love tahini in hummus as it makes a very smooth creamy dip. If you don’t like the flavor of tahini, you can use Greek Yogurt as a low carb substitute if you don’t like it. 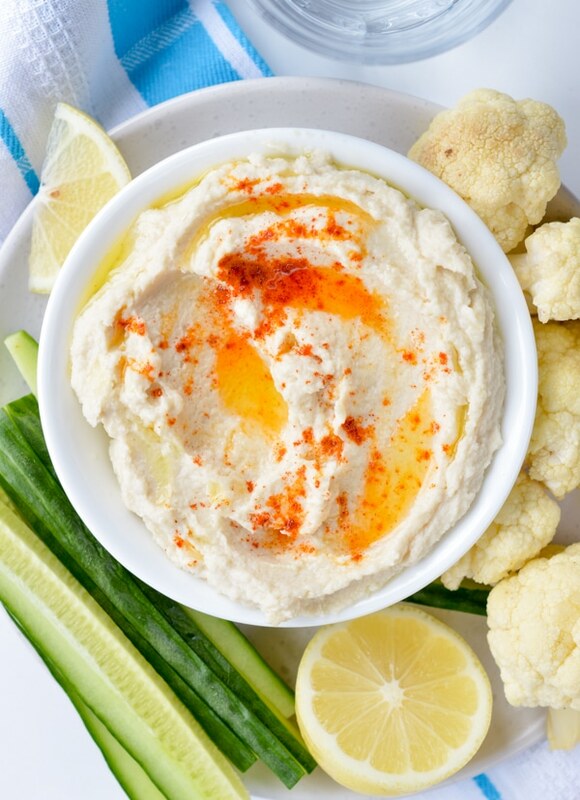 Note that using yogurt makes this cauliflower hummus lighter and fluffy. 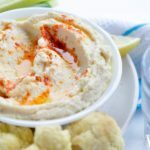 Smoked paprika to serve – or paprika but really, smoked paprika brings this dip to the next level! 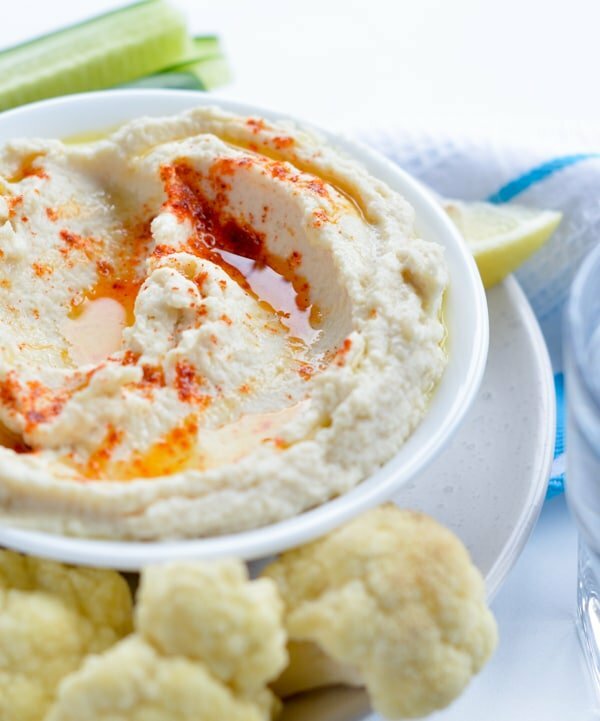 Cauliflower hummus paleo : no chickpeas at all! 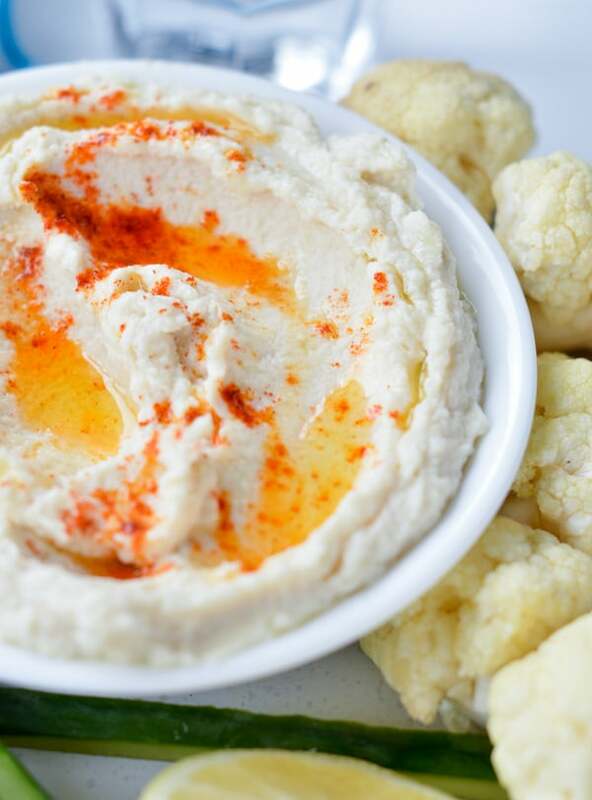 What I love the most about cauliflower hummus is the fresh taste. Dont get confused! It is super thick, smooth and creamy. But there is that delicious fresh vegetable taste that makes all the difference with chickpeas. And little confession here, this is way easier to digest too,if you see what I mean hahha So give it a try, dip any veggie, chips or spread this into sandwiches. You won’t regret it ! 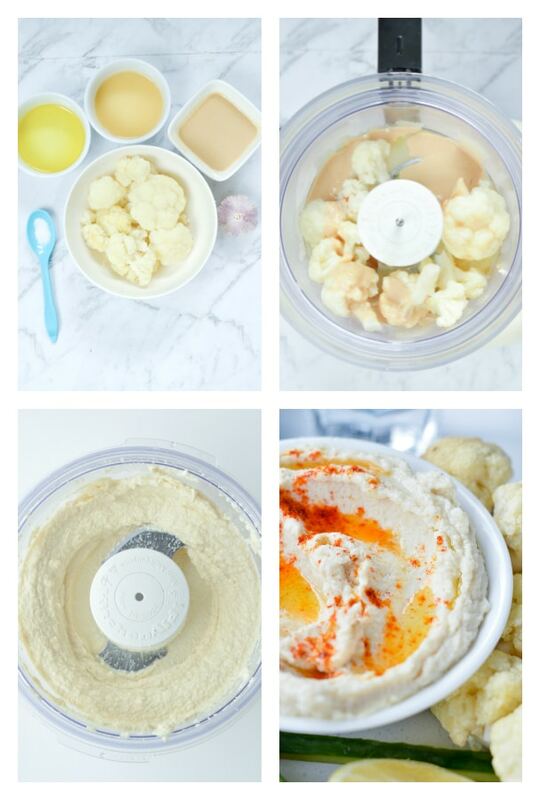 Watch the cauliflower hummus recipe video and make it now ! 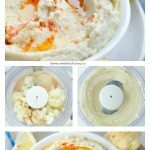 Paleo Cauliflower hummus - a creamy low carb dip perfect to dip raw veggie or spread into lettuce tacos. 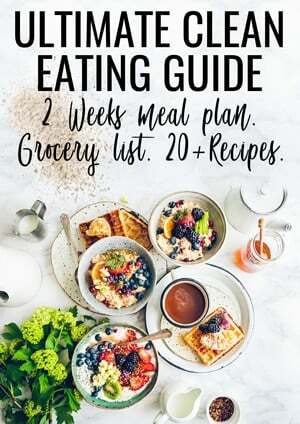 Cooking light and clean has never been so easy ! Ready in less than 30 minutes. Place the broken cauliflower florets in a small glass bowl. Add water. Cover with a plate or microwave proof lid. Microwave 10-15 minutes or until soft and tender. Remove from the microwave, uncover and cool down 5 minutes - until all the steam has been evaporated. Place the soft cauliflower florets into a food processor with the S blade attachment. Add the tahini, olive oil, salt, garlic cloves and lemon juice. Process on high speed for 1 minutes or until it forms a very smooth and creamy white hummus. Transfer into dip serving bowl and use a spoon to create swirls on top. Drizzle extra olive oil and add a sprinkle of smoked paprika. How to use it: use as a dip for raw veggies or as a spread in a sandwich. Steaming cauliflower: I love my microwave, it is a fast way to steam veggie! But you can also steam the cauliflower in a steamer following your steamer instruction. I don't have a steamer so I go for the microwave. Roasting cauliflower: if you love roasted cauliflower flavor, go for it ! Roast the florets in the oven for 20-30. Make sure you rub them with 2 tablespoons of olive oil. It will add a delicious roasted flavor to this dip ! This recipe makes 8 servings. Nutrition panel is for 1 serve.